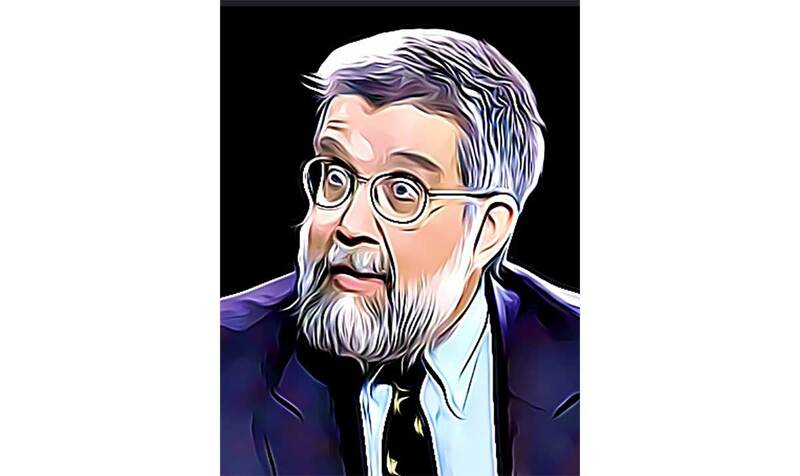 Michael Scheuer says it is "quite near time" to kill American citizens who oppose Trump. Scheuer is a former senior CIA official and the author of the New York Times bestseller, Imperial Hubris. In a now-deleted blog post (cached version here) Scheuer singles out "Strzok, Comey, McCabe, Page, and Rosenstein; worshipers of tyranny, like the Democratic members of Congress, the Clintons, the FBI, and the Obamas; apparent traitors like Brennan, Hayden, and Clapper; all of the mainstream media; and the tens of thousands of government-admitted-and-protected, violent, criminal, and illegal immigrants." He looks forward to the "sheer, nay, utter joy and satisfaction to be derived from beholding great piles of dead U.S.-citizen tyrants is not one that will be missed if Trump does not soon do the necessary to save the republic." He didn't stop there. "In a later blog post, published July 17," says The Inquisitr, "Scheuer accuses 'Israel and wealthy Jewish-Americans' of conspiring to 'destroy the Western tradition, manipulate U.S. elections, and to tear American society apart.'" It's not yet clear whether he is still at large. Bonus point: Scheuer is married to high-ranking CIA officer, Alfreda_Frances_Bikowsky, known as "The Queen of Torture" and tied to a "pre-9/11 intelligence failure."